Grove: a stretch of land caught in the grip of trees, as is anyone who wanders into it. 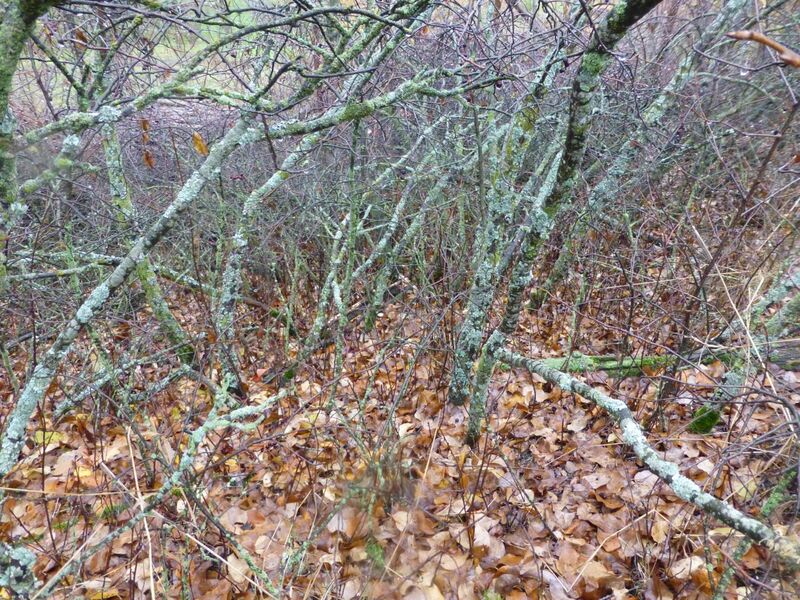 Differentiated from “thicket” by the transformation it enacts on the earth, and on the mind of anyone entering it. A thicket merely blocks and then imprisons or hides. A grove invites and transforms. It is this quality that made groves sacred. It is no accident that graves are also placed in groves.